10. 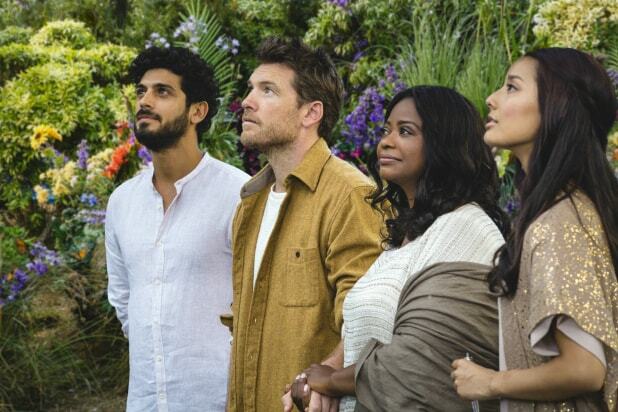 "The Shack" (2017) Starring Octavia Spencer and Graham Greene, the film grossed $57.4 million last year, which would equate to $58.6 million today. 9. 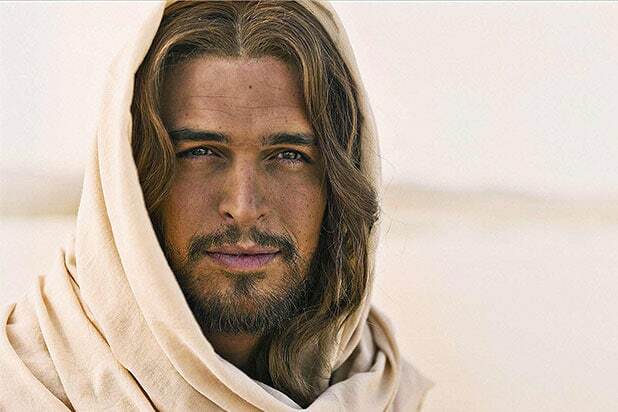 "Son of God" (2014) The 20th Century Fox film retells the life of Jesus and grossed a domestic total of $59.7 million in 2014, which would be $60.7 million today. 8. "Miracles From Heaven" (2016) The Jennifer Garner film made $61.7 million this year on a budget of $13 million, good for eighth all time, adjusted for inflation. 7. "God's Not Dead" (2014) Starring Kevin Sorbo, Shane Harper, David A.R. White, and Dean Cain, "God's Not Dead" opened to $60.8 million in 2014 ($61.8 million adjusted for inflation) on a budget of $2 million. Its box office success warranted a 2016 sequel. 6. "Exodus: Gods and Kings" (2014) The film starring Christian Bale, Joel Edgerton, John Turturro and Aaron Paul grossed $65 million domestically, which works out to $66 million two years later. 5. "War Room" (2015) The Sony Pictures film raised holy hell at the box office when it opened in August of 2015. It ended up making $67.8 million on a budget of $3 million. Adjusted for inflation, that's $68.8 million. 4. 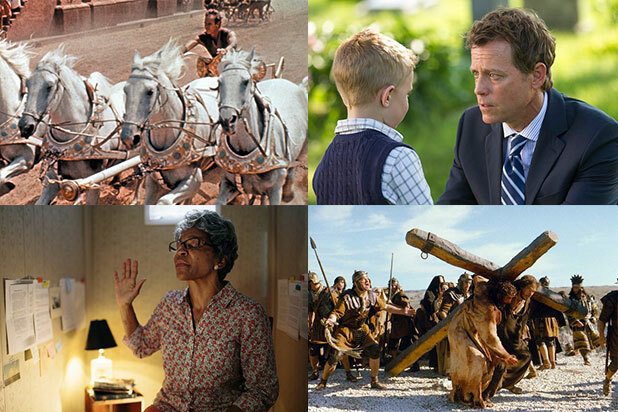 "Heaven Is For Real" (2014) Having taken in $92.9 million (adjusted for inflation), the film starring Greg Kinnear is the fourth highest-grossing Christian film on our list at $944.4 million inflation-adjusted dollars. 3. "Noah" (2014) On a budget of $125 million, "Noah," starring Russell Crowe and Jennifer Connelly, made $101.2 million at the domestic box office in 2014. That would tick up to $102.8 million today. 2. "The Passion of the Christ" (2004) Directed by Mel Gibson, "Passion" was a major commercial hit despite the controversy it raised and mixed reviews it received. The film grossed $370.7 million in 2004, which works out to $472.3 million adjusted for inflation. It was produced for just $30 million. 1. "Ben-Hur" (1959) The original "Ben-Hur," which received 11 Academy Awards, tops the list of highest-grossing Christian movies, having made $74 million back in 1959, equal to $611.9 million in today's dollars.